The Billing Manager leads the billing department to complete assigned billing work queues and billing data entry; posting payments; re-billing denied billings. The Billing Manager is responsible for developing respectful, professional relationships with patients that assist them in meeting their financial obligations to FHC. The Billing Manager works in a fast-paced environment and displays a friendly manner, a commitment to service, strong decision-making skills, and the ability to remain calm under pressure. 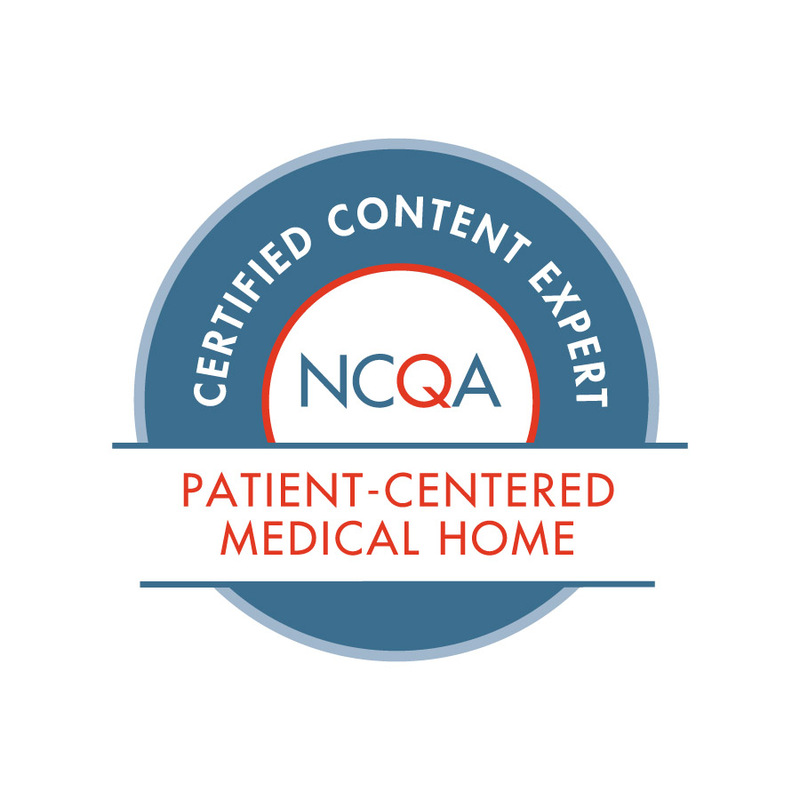 Requires Associates degree, preferably in business administration or related field with 2-5 years of Billing Management or equivalent combination of education and experience; experience in a health care setting, with experience in a Federally Qualified Health Center preferred; Epic super-user with Epic Wisdom experience and certified coder preferred; knowledgeable in CPT, ICD-10CM, ADA codes, HCFA 1500, UB04 Claim Forms, HIPAA, Electronic submittals, Electronic & Paper remittance, billing and insurance regulations, medical terminology, insurance benefits and appeal process.